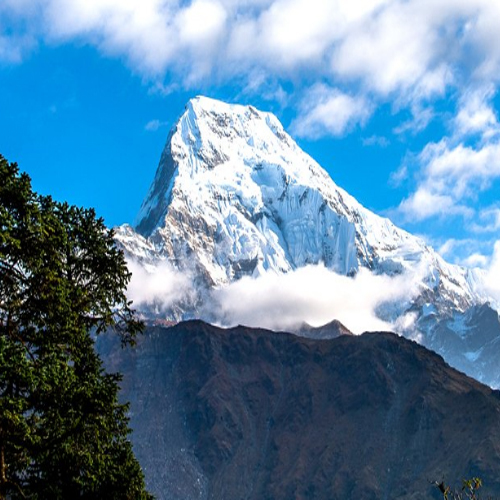 The Annapurna region is one of the most popular trekking regions: a vast range of trails, stunning peaks, diverse cultures - all the key ingredients for an unforgettable trekking adventure. 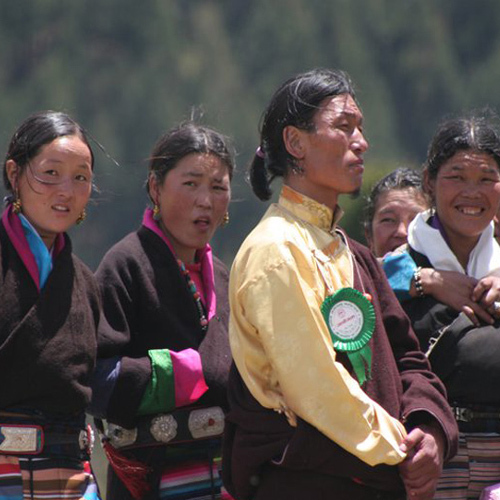 The trails in this region are well developed and you can stay in comfortable tea houses. 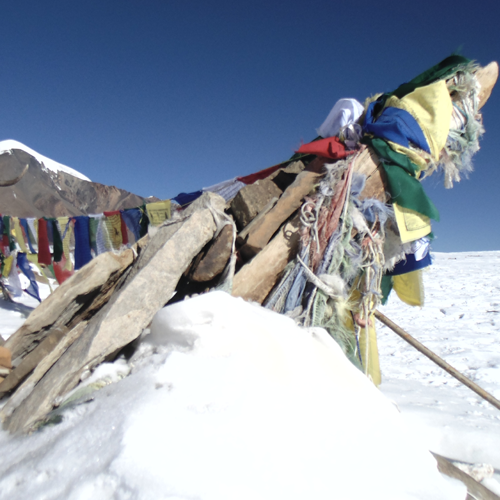 At the same time, you can take on adventurous challenges like crossing the Thorong La. 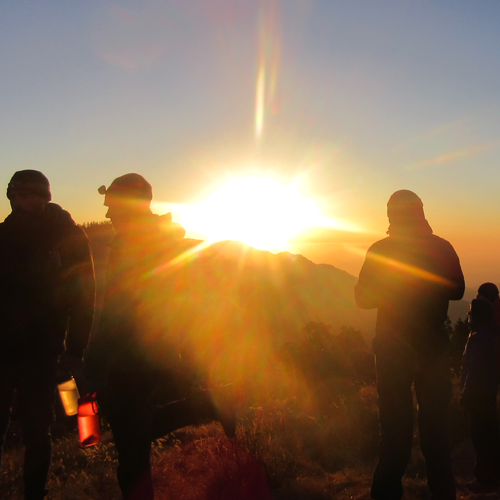 Thanks to the number of destinations in and around the Annapurna sanctuary, treks can be adjusted with a great degree of flexibility so you can find your very own adventure. 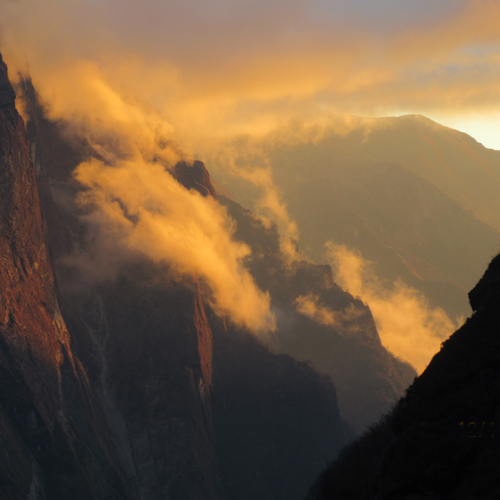 Have a look at the trips on offer for inspiration and contact us directly for any individual advice. 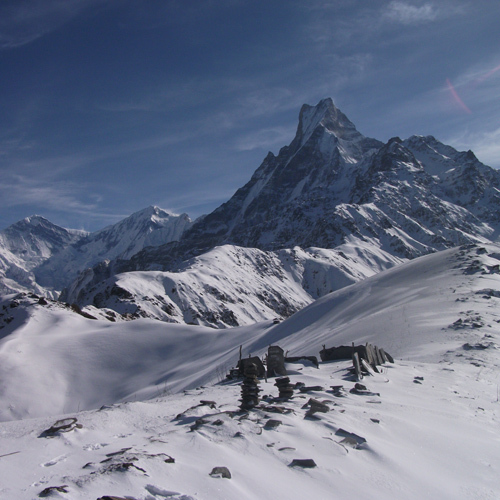 Maridi Himal Trek offers completely wilderness, incredible views of Annapurna ranges, Machhapuchare(Fish Tail), local cultural indigenous community. 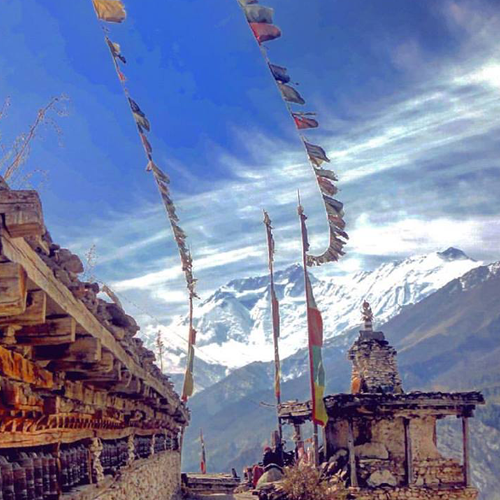 Travel through the fascinating Annapurna Sanctuary with its stunning peaks & an incredible scenic punch as well as amazing diversity, journeying from rhododendron forests and bamboo. After a stiff climb to Ghorepani & great views of Dhaulagiri & the Annapurnas, this trek returns through the large Gurung village of Ghandruk, paste wonderful views of Machhapuchare. 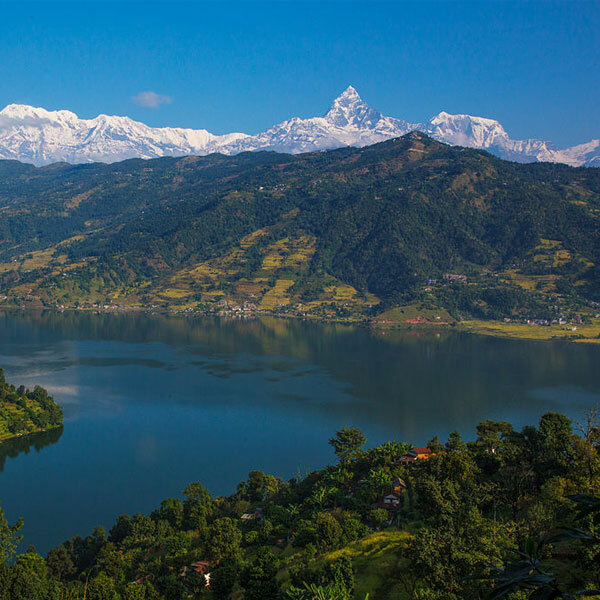 A pleasant introduction to the Annapurna region with fantastic views. 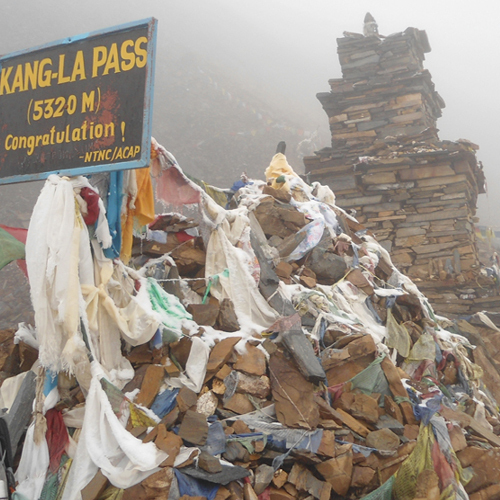 This trek returns through the large Gurung village of Ghandruk, past wonderful views of Machapuchhare. The Muldai View is a fabulous Himalayas Amphitheatre with incredible Annapurna Panorama view, ranges of Dhaulagiri, Lamjung, Fishtail, Gangapurna and diversity landscapes of surrounding valley.lush forests, beautiful cultural of Gurung-Magar. 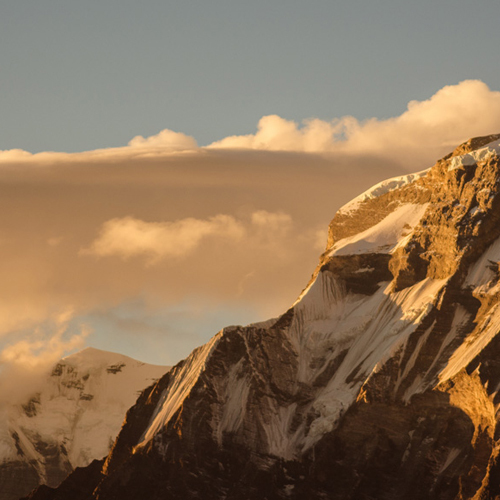 Trek away from the popular trails to the panoramic viewpoint of Khopra Ridge on the flans of Annapurna South, with the option of climbing to a high-altitude lake for more magnificent views. The Tsum Valley Trek with Incredible Himalayan Sherpa Adventures explores the hidden valley in the northern Gorkha district of Nepal – far from the busy touristy trails. 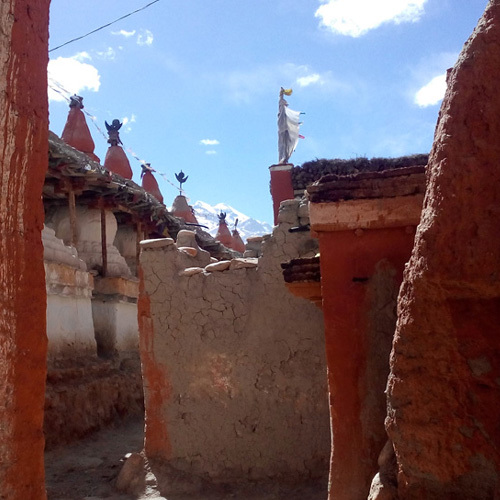 This excellent add-on to the Nar Phu Valley Trek offers medieval villages, gorge & 7000m peaks in a spectacular Tibetan enclave, opened only since 2002.